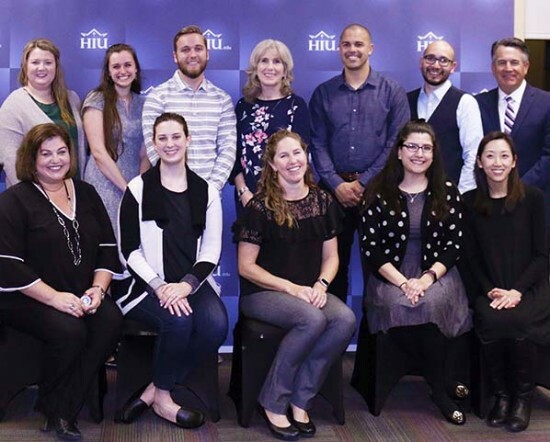 The HIU College of Education held its first-ever Commissioning Ceremony on January 28, 2019 honoring students who have been awarded a California Teaching Credential or a California Administrative Credential. Dr. Doug Domene, Dean of the College of Education, presented each credential candidate with a “Challenge Coin” to honor these students for their outstanding accomplishments as well as to challenge them to live out the core values esteemed by HIU. // For more information on HIU’s Education Programs, click here.